In 2005, Diane and her son Jonathan walked the 1,000km Bibbulmun Track in Western Australia, crossing the vast and varied southern part of that state with its breathtaking views and hidden pockets of undisturbed beauty. 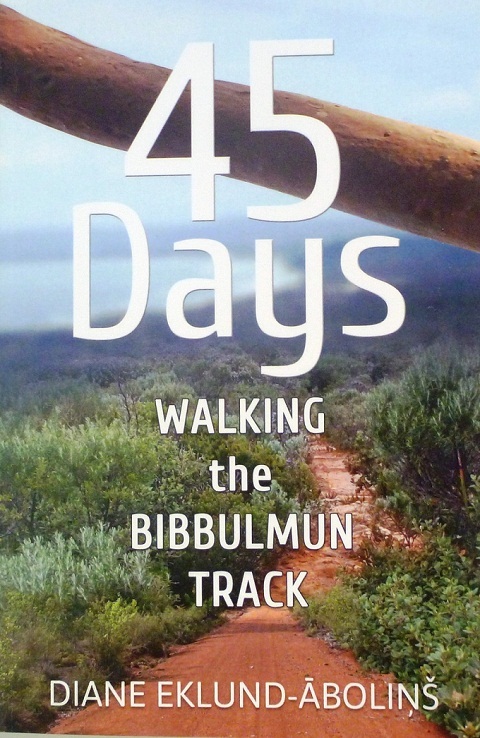 Whether you are a walker, a hiker, a nature lover or an armchair traveller, 45 Days: Walking the Bibbulmun Track will engage and inspire you. In 2005, Diane and her son Jonathan walked the 1,000-kilometre Bibbulmun Track in Western Australia, crossing the vast and varied southern part of that state with its breathtaking views and hidden pockets of undisturbed beauty. The book weaves together the drama, the humour, the elation and the challenges of walking one thousand kilometres in all kinds of weather and through all kinds of terrain. A wealth of information for anyone contemplating the Bibbulmun Track or, for that matter, any track.